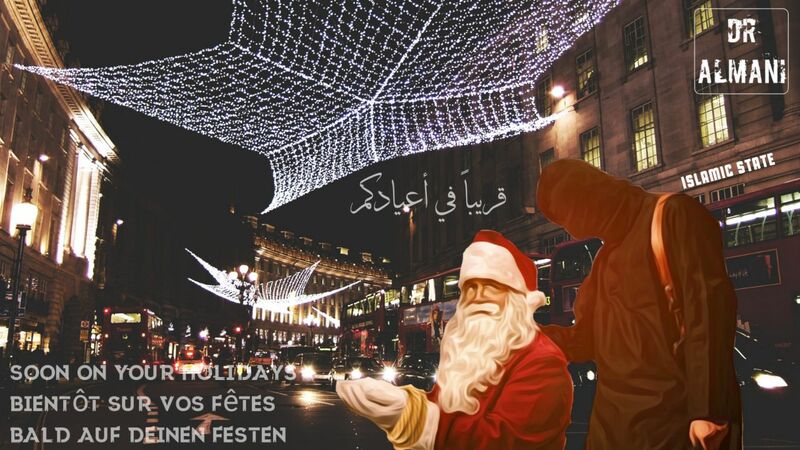 The ISIS terrorist group has threatened attacks on New Year’s Day in a new propaganda poster. 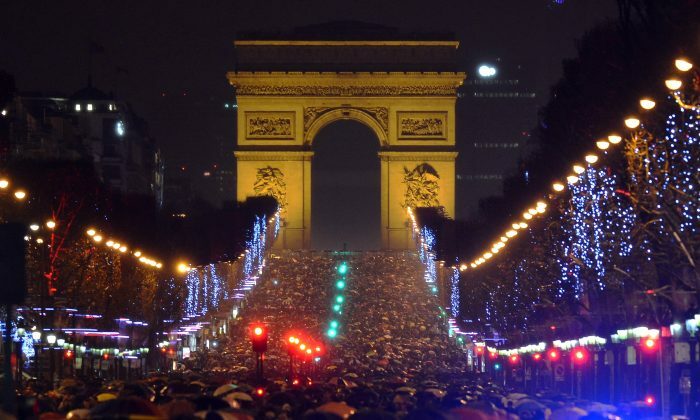 The poster shows crowds of people on the Avenue des Champs-Élysées in Paris with the Arc de Triomphe in the background. An ISIS insignia and a hand holding a bloodied chef’s knife have been added to the picture together with writing saying, “We will make New Year’s Day hell,” The Daily Mail reported. ISIS has previously threatened to attack Christmas markets in Europe but with a change of strategy. In December 2016, an ISIS terrorist plowed a truck through Berlin’s Breitscheidplatz Christmas market, killing 12. To prevent such attacks, Germany started to install roadblocks at events to prevent vehicular attacks. In response, ISIS incited its followers to attack on foot. “If you put barriers to cars in front of markets, you will not prevent people entering them on foot,” stated another propaganda poster. 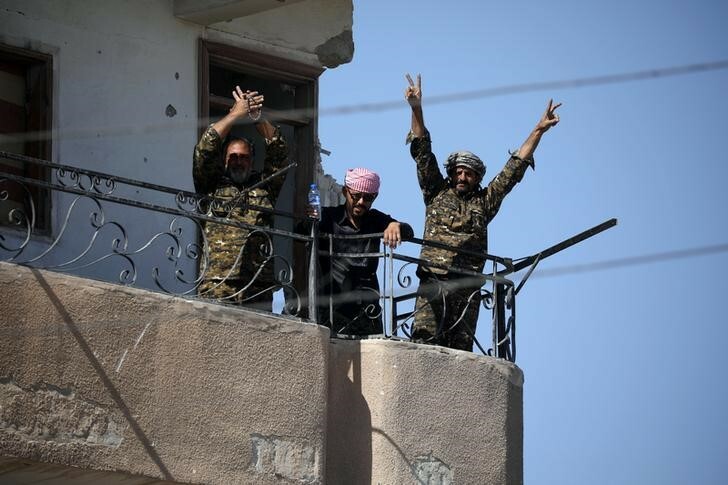 ISIS has been continually losing control of territory in both Iraq and Syria. Joshua Philipp, John Smithies contributed to this report.